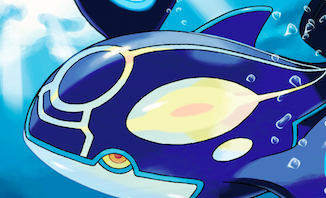 Favorites Pokémon Ruby and Sapphire receive a makeover this fall. You don't have to be psychic to know that Nintendo will continue to publish PokÃ©mon video games. Not even Nostradamus, though, could have predicted updates to fan favorites Ruby and Sapphire. Turns out, we'll receive PokÃ©mon Omega Ruby and PokÃ©mon Alpha Sapphire this November. That's all we know at this point, and the trailer is surprisingly vague, but hey, new PokÃ©mon games!